The 1st wish is for yourself. What do you want most? The 2nd wish is for your classroom or community. What do they need the most to be whole and strong? The 3rd wish is for the world. 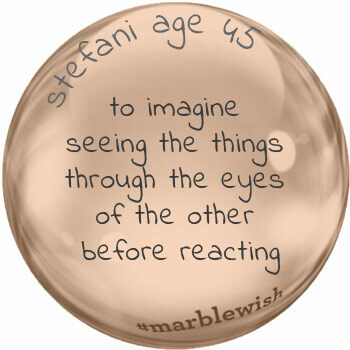 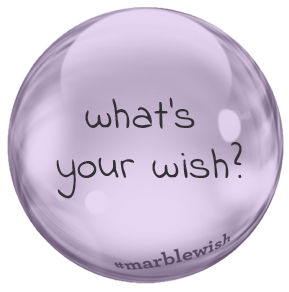 What one thing would you wish to change in the world? 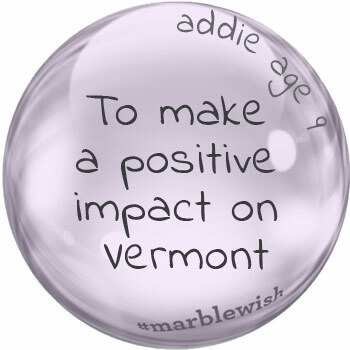 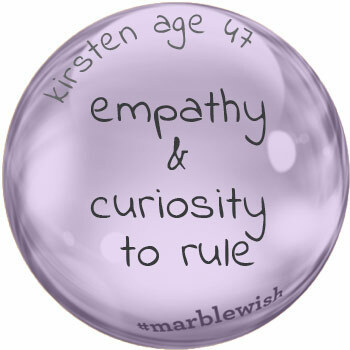 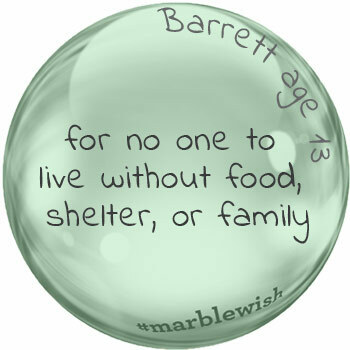 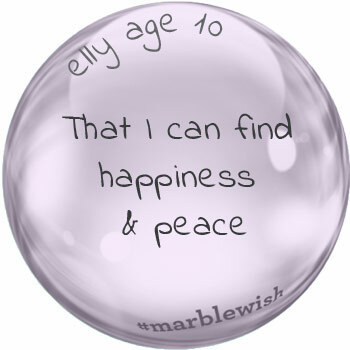 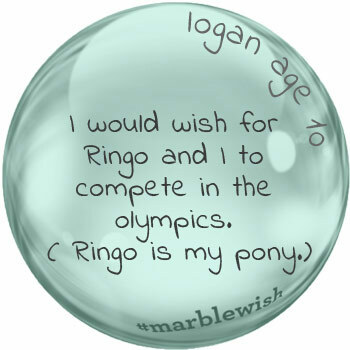 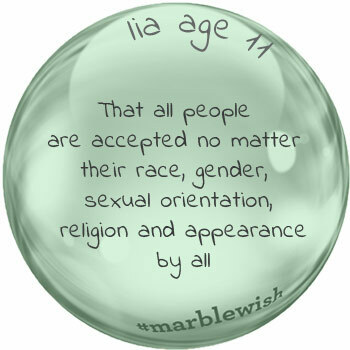 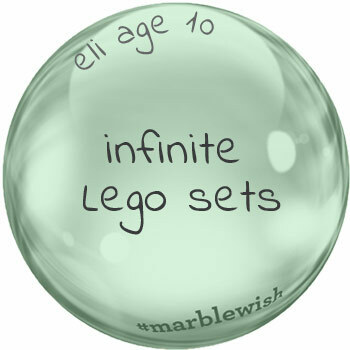 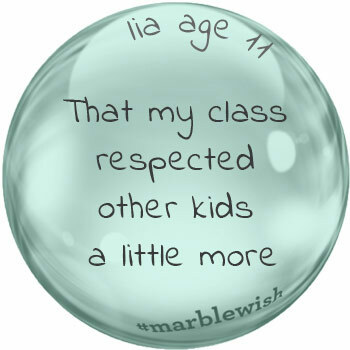 Here are two ways you can add your wishes to the marble gallery below: submit this online form or, if you want to get your school or community involved, download this guide and then upload your finished projects here.